Feel more safe, grounded and open to change the easy way. 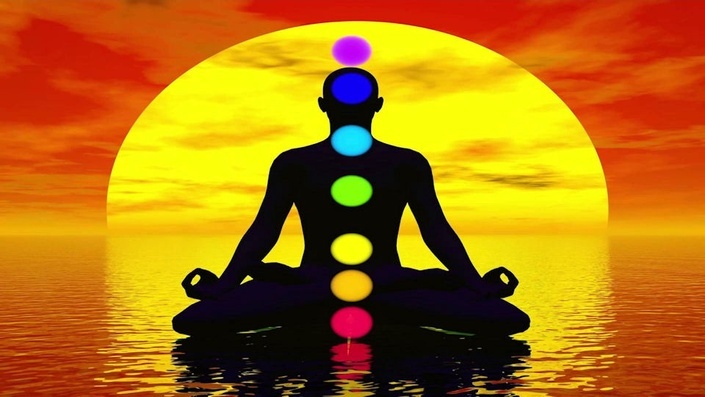 Learn about the human chakra system (vortexes of energy in the body) and how to balance the chakra's using the EFT Tapping Technique and The Balance Procedure. Balancing your chakra's will leave you feeling more relaxed, confident and open minded to your potential.